Lamp There are 4 products. 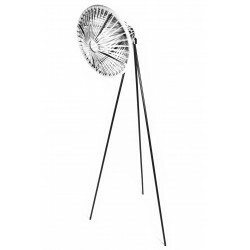 The Salamanca is the perfect tool to illuminate a bedroom or a living room ! 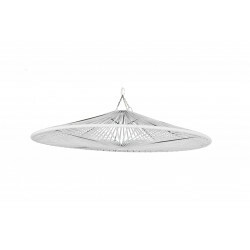 With its unique style, the light it emits will give your room a whole new atmosphere. 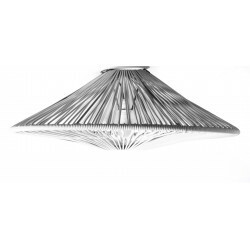 The lamp Wixit is designed for ceiling and offer warm lighting. Available in 25 colors you can always ask us for mutlicolor version and special size for project. Pix is a lamp with the shape of a projector. The design by Emily Gunning reminds the shape of a cinema projectors, changing the atmosphere of the enlightened room. Little sister of the Salamanca, this Gran Salamanca has some bigger dimensions. 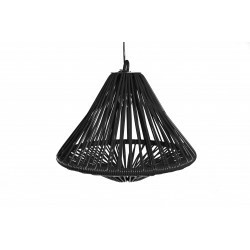 With a diameter of 140 cm, it will be perfect to enlight a bedroom, a kitchen or a livingroom. It will offer you different styles of light depending on the chosen bulb.